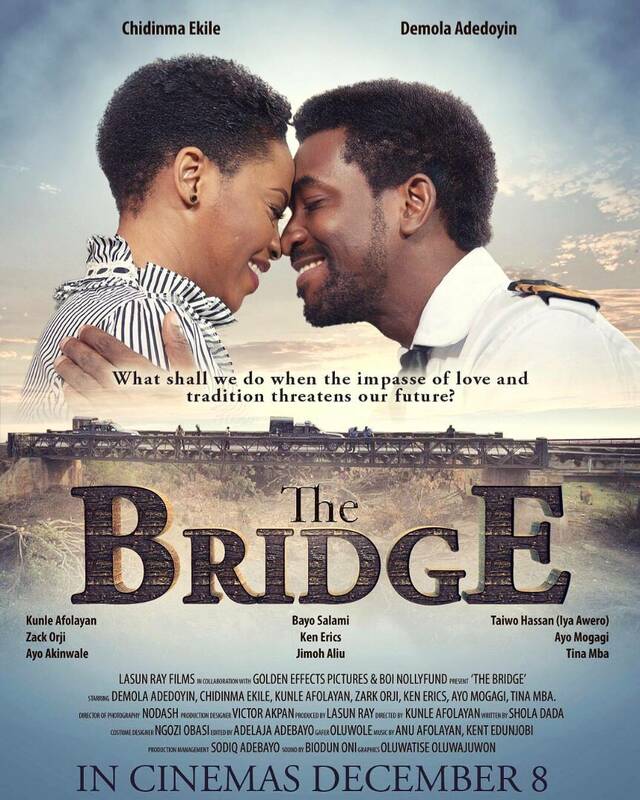 Nigerian singer, Chidinma Ekile, just made her movie debut with “The Bridge”, and it is a movie directed by award-winning director by Kunle Afolayan and Produced by Lasun Ray. ‘The Bridge’ follows Obadare, who is Yoruba prince and Stella, a young lady from a distinguished Igbo family whose relationship is threatened by tribal prejudice and parental plans for each’s life. 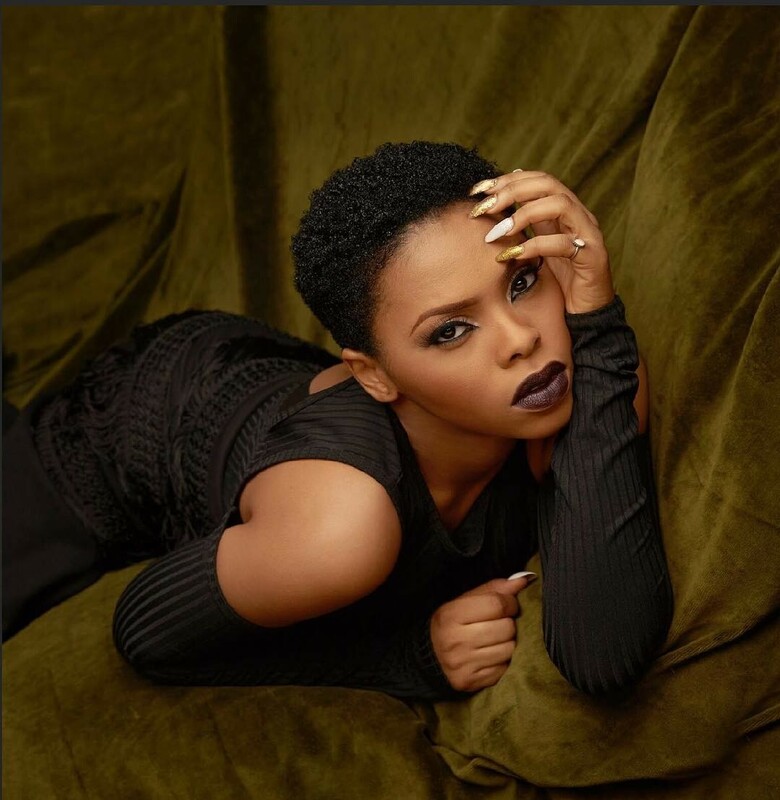 Chidinma will be featuring in this film alongside Demola Adedoyin, Ayo Mogaji, Zack Orji, Kunle Afolayan, Tina Mba, Adebayo Salami, Lere Paimo and more.